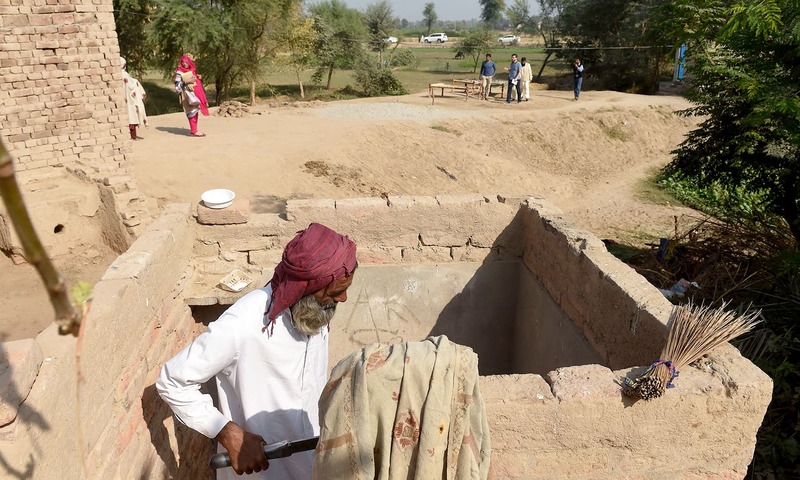 Several villages in Punjab now have access to toilets thanks to the efforts of a non-profit. 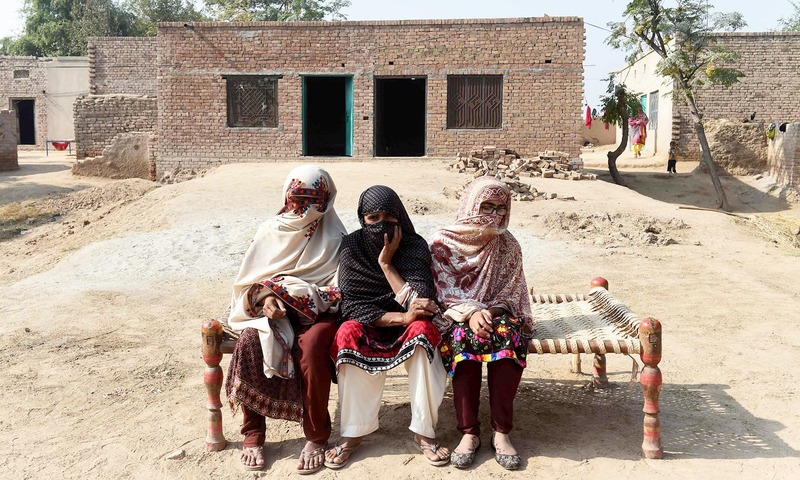 For as long as she can remember, Ayesha Siddiqua has fought her male relatives for access to toilets — but a sanitation drive by Prime Minister Imran Khan could make life easier for women in rural Pakistan. 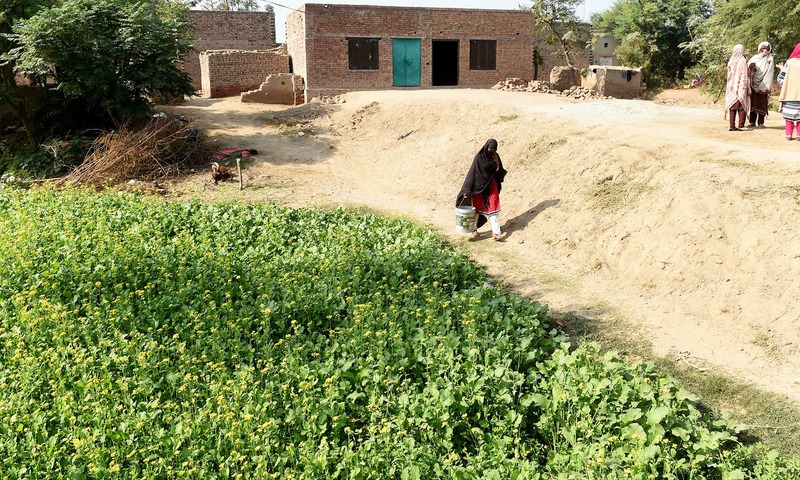 “I told them: ‘You can go where you want, but me, my movements are restricted!’,” said Siddiqua, who is in her 60s, in Basti Ameerwala, a small agricultural village in central Punjab where residents have been relieving themselves in the open for generations. For the last month-and-a-half, however, Tahira Bibi has not had to wait. A small red-brick cottage housing a pastel green squat toilet has been erected in front of her house. 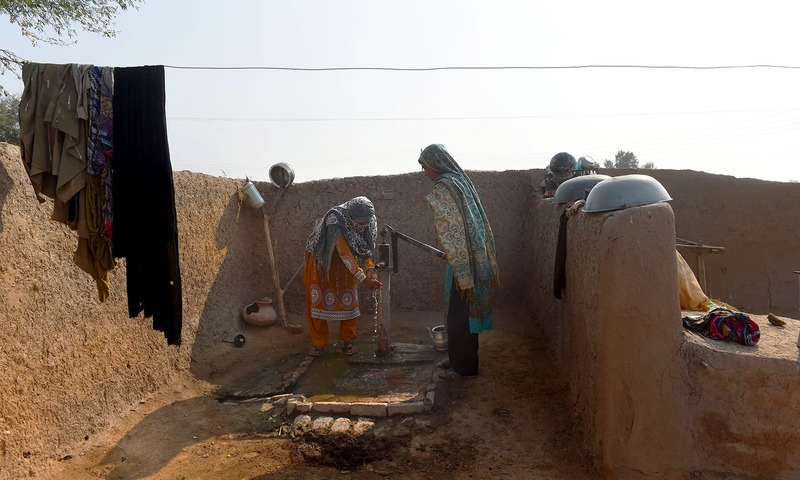 Providing toilets is the responsibility of men in the region, according to Altaf Hussain, a programme officer for LPP. The United Nations children’s agency says 22 million Pakistanis relieve themselves in the open. In rural areas just 48 per cent of the population has access to toilets, compared with 72 per cent in the cities. 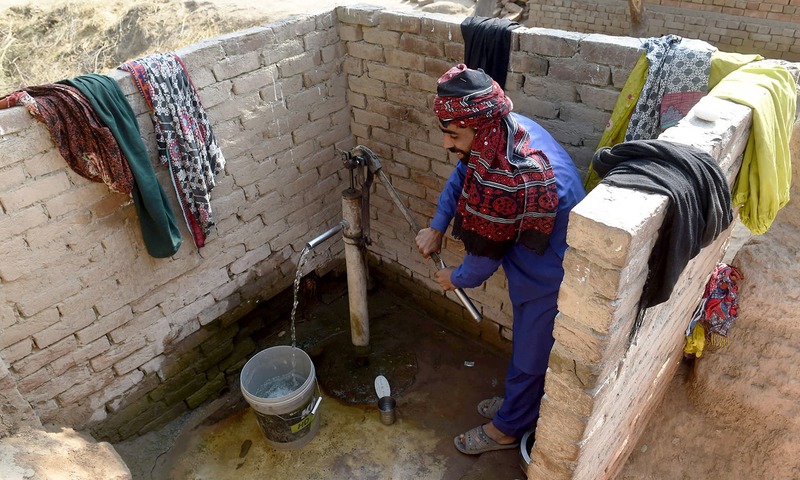 Some 53,000 children die each year from diarrhoea in Pakistan after consuming polluted water, according to UN data. Typhoid, cholera, dysentery and hepatitis are common. Those who do not die “tend to see reduced capacity of their body to absorb nutrients”, says Kitka Goyol, a Unicef expert on water and hygiene. 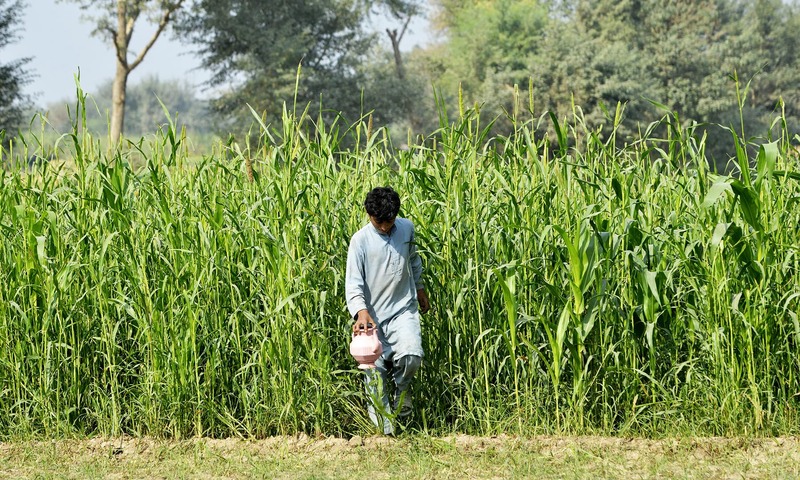 That can be a factor in stunting, which afflicts 44 per cent of Pakistani children. Tahira Bibi says one of her four children died after “stomach problems”, while another was at one point in critical condition. 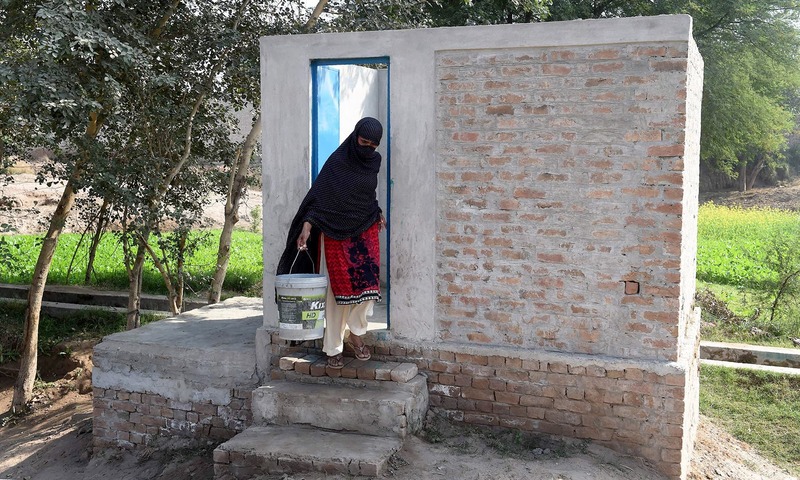 Prime Minister Khan, who came to power in August, vowed last month to “eradicate the deficit of toilets in the country by 2023”. His counterpart in neighbouring rival India, Narendra Modi, launched his own aggressive sanitation drive in 2014. Khan’s government, meanwhile, has launched “Clean Green Pakistan”, a massive social and environmental initiative seeking to shift behaviour in areas including sanitation, minister of climate change Malik Amin Aslam said. He did not offer details, however. 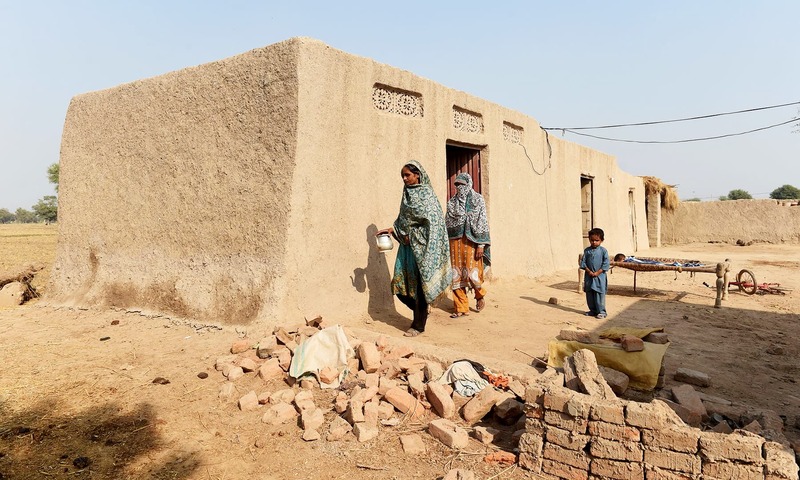 In the neighbouring hamlet of Chah Jamalianwala, where LPP also works, 35 out of 60 houses have one, six of which have been built in recent weeks. Like many other men in the area, he did not consider a toilet a priority — having relieved himself in neighbouring fields for 28 years, and spending his money instead on a satellite dish, television and solar panel.